Here at JLR Metal Works we use the best materials to ensure we obtain the best results. Stainless steel comes in two common grades, 304L (welded using 308L filler), and 316L which is welded using 316L filler. Welding and fabricating using stainless steel is a specialist precision job, and should only be undertaken by experienced welders. 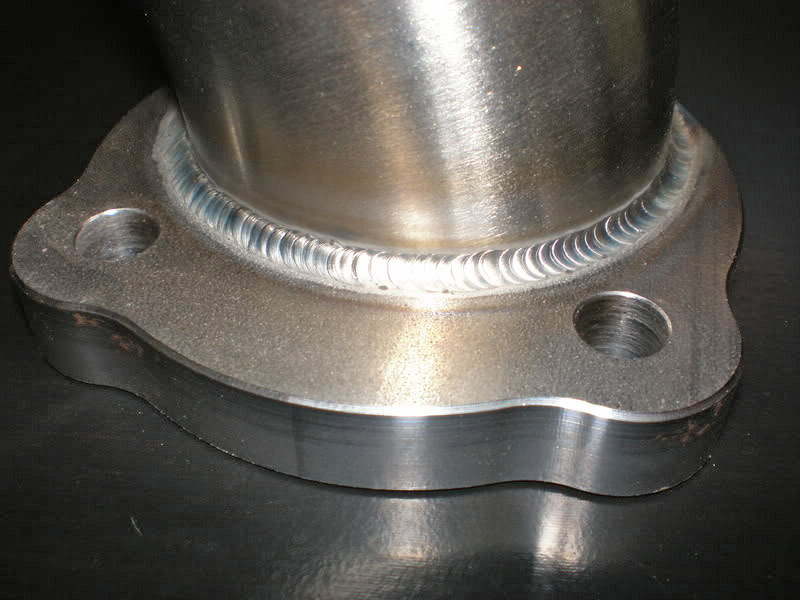 The potential for stainless to bend and misshape whilst being welded makes it difficult to keep flat. The unique properties and composition of stainless steel mean that it must be welded quickly, and accurately in order to minimise the heat input. Our experienced team of welders have years of experience in using stainless steel and can work with you to achieve the best results for your project. Please feel free to get in touch for a no obligation consultation.